Cindy Stone is an author, psychotherapist/hypnotherapist, and Reiki Master. She is an advanced student of Baguaquan and the internal martial arts. As a psychotherapist with training in Art Therapy, Gestalt Therapy, and Ericksonian hypnotherapy, with over 25 years of experience, Cindy has been fascinated with transformational journeys and the incredible power of the mind. In her work, she explores the infinite creativity available in meditative and trance states, as well as the ability of the dream world to transmit metaphoric messages for profound transformation. With 12 years of Baguaquan martial arts training, she adds another dimension to her study of the mind, utilizing the healing power of Qi to develop mental, physical, and spiritual harmony. Last year Cindy became the 8th generation inner door student of Alex Kozma, author of Warrior Guards the Mountain, and Master Shun Yuan in the ancient Tian Long Wei lineage from China. Training in the Mizong Buddhist esoteric tradition, Cindy uses Bagua as one method of inner cultivation along with seated, standing, and dreaming meditation practices. Cindy’s first nonfiction book, The Incidental Guru; Lessons in Healing from a Dog (Stewart House, 2002–hardcover) (Fitzhenry & Whiteside, 2004—trade paperback) detailed the transformational journey in her relationship with her dog Harry, a seemingly unredeemable, aggressive street mutt. That was when she coined the process of The Four Elements of Healing: Courage, Trust, Respect, and Love, as a simple yet powerfully profound paradigm for positive change. In 2000, Cindy co-wrote the Indie-award-winning screenplay for “Expecting,” an independent film directed by Deborah Day. Her other publishing credits include a short story in an anthology, several chapters in Leadership and self-help anthologies, as well as numerous freelance articles. Currently, Cindy has completed Book ONE, Scorpion, the Adventure/Romance/Mystical/Martial Arts/Conspiracy from The Myriad Series, to be released later this year. Book TWO is in development. In 2006, Cindy co-founded AguaPorVida/WaterForLife Foundation, a charity whose mission brings sustainable development to three remote villages in Nicaragua with limited access to clean water and education. The Foundation equipped a satellite hospital, filled three schools with educational supplies, purchased new musical instruments for the arts program, and built a 12-kilometer pipeline to bring fresh water to these communities while providing valuable vocational training. 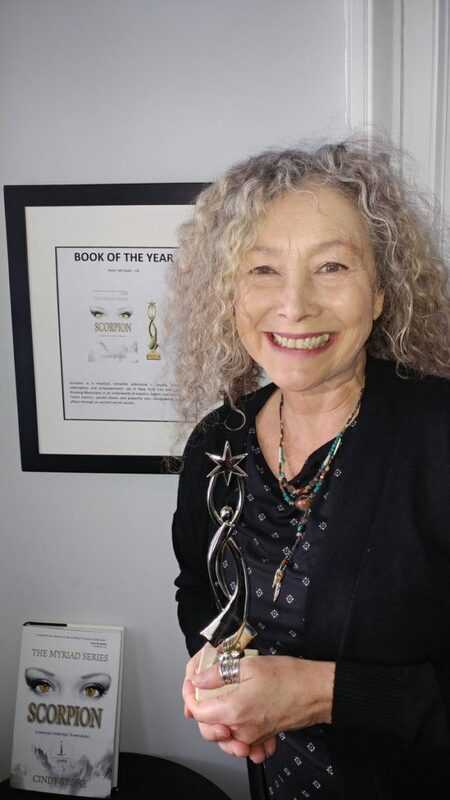 Psychotherapist & Author Cindy Stone on Internal Martial Arts & why it inspired her new book ‘Scorpion’. 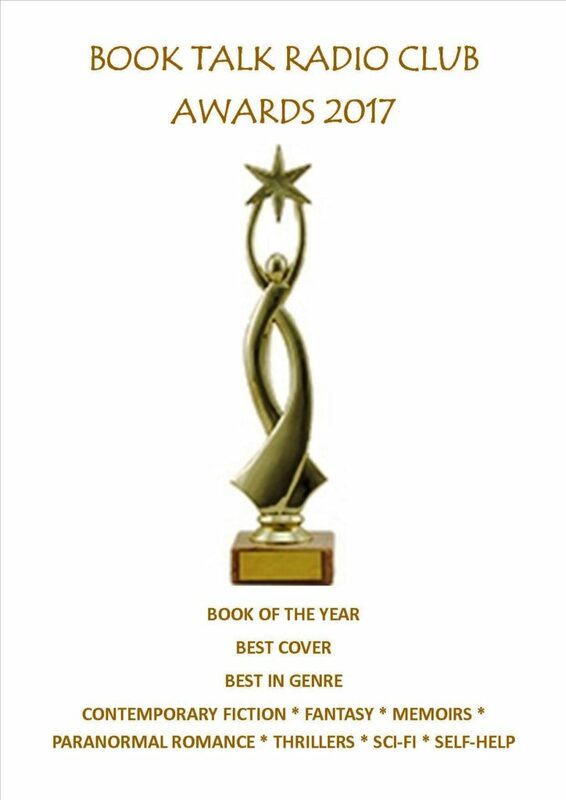 Spirited Women chose Scorpion as this year’s Top 12 Book Picks. 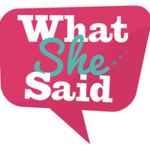 Spirited Women is a global women’s empowerment network, based in LA, USA. 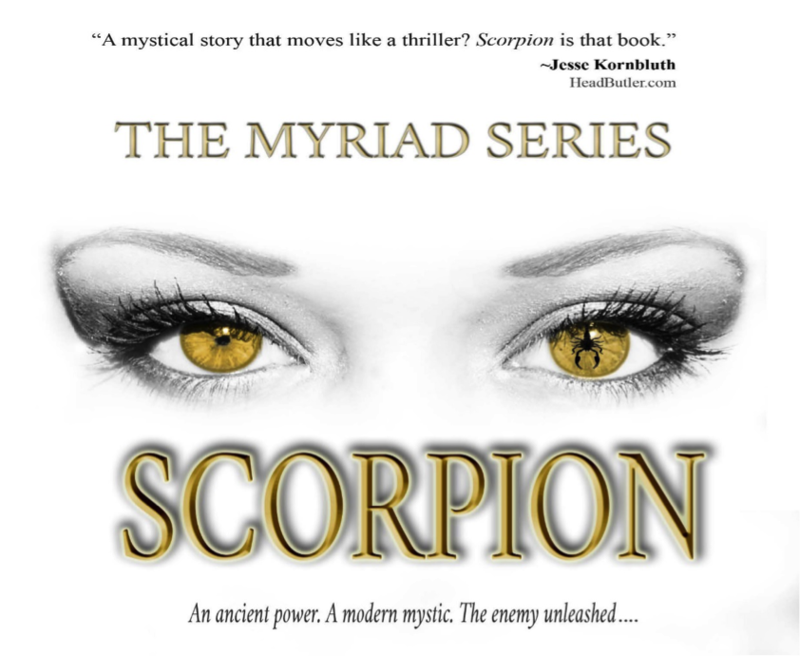 Read the newest 5-star review of ‘Scorpion’ by TheRedHeadedBookLoverBlog.com. 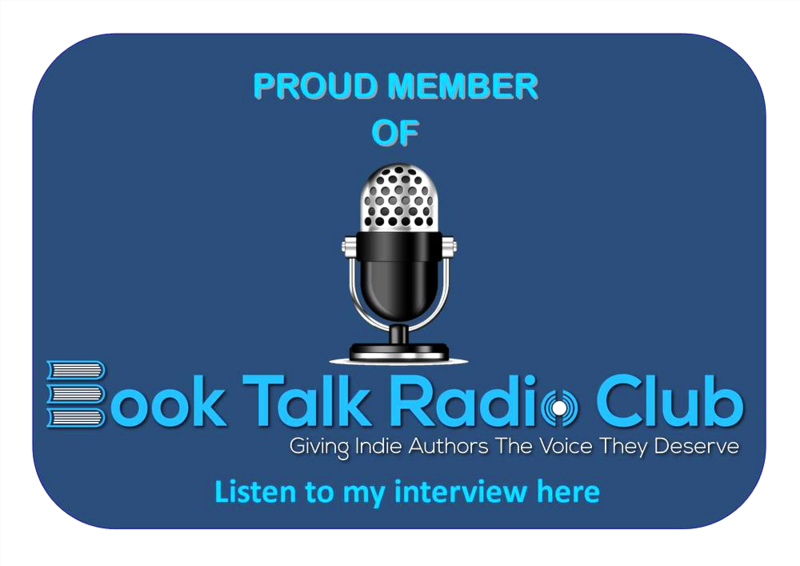 on BookTalkRadio Club on her award-winning book ‘Scorpion’.